The JLR chief was speaking to reporters at the ongoing Geneva Motor Show. Speth said that there were areas that really can grow. He added that the company would target growing demand in markets like Turkey, Eastern Europe, to carry on nonstop manufacturing in its UK plant. The luxury car brand is also exploring opportunities in a number of other emerging markets, including Saudi Arabia and India. 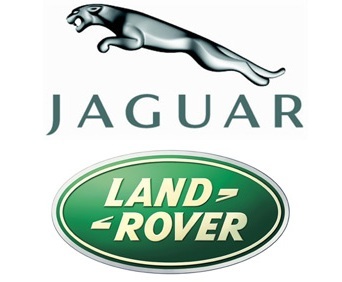 Despite economic slowdown, JLR has been running its UK plants on 24-hour shifts and is boosting investment and workforce. The management has decided to hike investment at its UK engine plant in Wolverhampton from a previous plan of around 350 million pounds to more than 500 million pounds. In addition, the management decided to nearly double headcounts at the plant, from existing 750 to nearly 1,400.